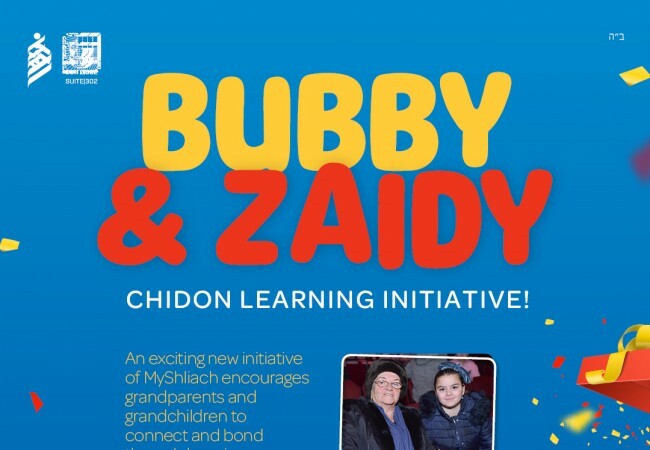 An exciting new initiative of MyShliach encourages grandparents and grandchildren to connect and bond through learning. Chayolim who participate in Chidon as part of the myShliach base for Yaldei Hashluchim can now join a special study track and prepare for the Chidon while building a meaningful relationship with a grandparent. The Chidon Hamitzvos encourages Chayolim to gain mastery over all 613 mitzvos. In addition to studying the material on their own and joining online prep classes, Chayolim can now enjoy studying one on one with a loving Bubby or Zaidy! This initiative offers grandparents an unparalleled opportunity to establish an ongoing and constructive relationship with a grandchild. What a beautiful way to transmit Torah across generations and time zones. Don’t miss out on this rewarding opportunity! 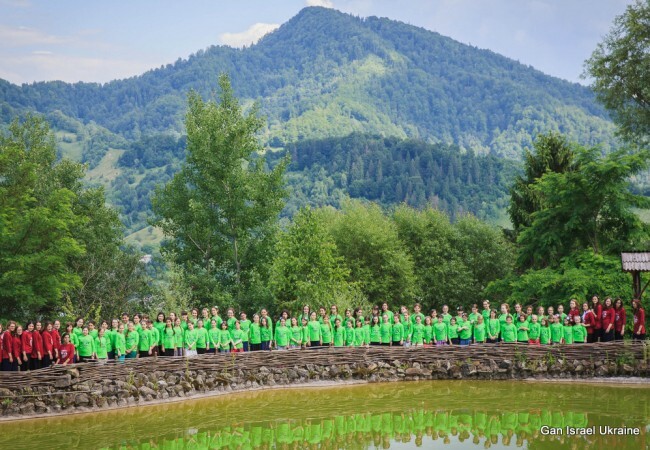 Many Chayolim and their grandparents are already on board! Grandparents can register for the program through MyShliach, where the Yahadus curriculum is available for purchase at a discounted rate of $40. Chayolim can also request to be partnered with an “honorary grandparent”, such as an uncle, aunt, or other adult relative. This campaign was initiated by Mrs Molly Resnick. Inspired by a year of learning with her granddaughter for the Chidon, Mrs Resnick wants to offer every grandparent and grandchild the same wonderful experience. She is sponsoring prizes לעילוי נשמת יעקב ליבער בן גמליאל ליב ע’ה, Dr Resnick, the Rebbe’s personal doctor, for Chayolim who participate in this study track. Chayolim learning with a grandparent who 1) follow a set learning schedule 2) reach study goals, and 3) check in at pre-set times to report on their progress and learning, will receive a prize at the Chidon Shabbaton. Each participant will also be entered into a grand raffle for 100 Jewish books ($800 value!) . For more information and to sign up for the program please click here. 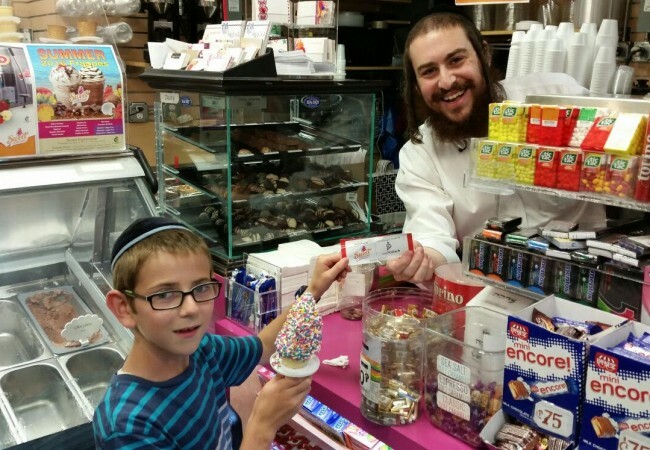 Next Post: Grand Hebrew School Marketplace to be featured at the CKids Retreat!